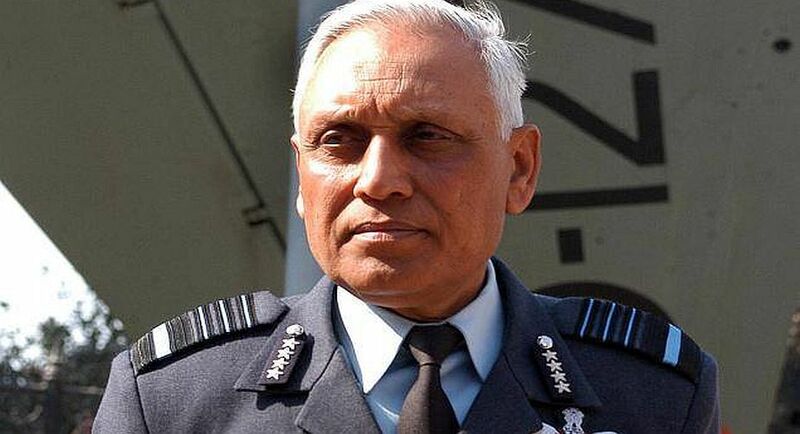 Former Indian Air Force (IAF) Chief SP Tyagi, accused in the Rs.3,600 crore VVIP chopper AgustaWestland case, was granted bail on Monday by the Patiala House Court. A bail amount of Rs.2 lakh was charged by the Delhi court. 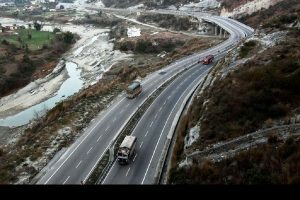 Tyagi, along with his cousin Julie Tyagi and advocate Gautam Khaitan, was arrested by the Central Bureau of Investigation (CBI) on December 9 for allegedly accepting illegal gratification in the AgustaWestland deal. According to the CBI, Tyagi was allegedly involved in the decision to reduce VVIP chopper's altitude to 4,500 metres bringing AgustaWestland into the running for the deal in 2005.